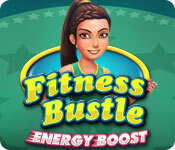 Fitness Bustle: Energy Boost game download. Free download Fitness Bustle: Energy Boost for Mac. 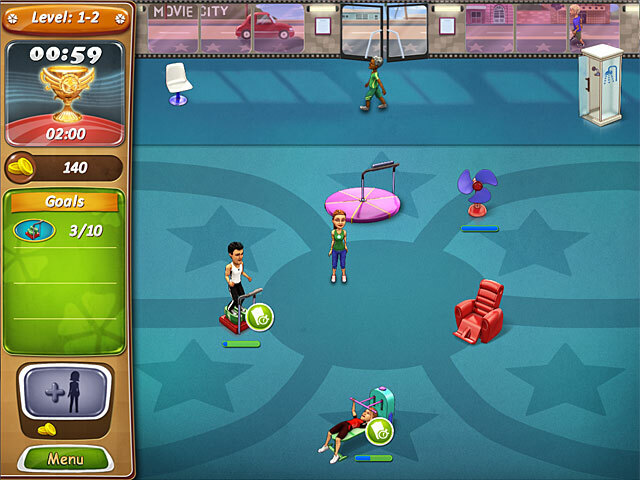 Daisy’s nemesis, Mr. Gristleman, has a brand new business in Fitness Bustle: Energy Boost. He's started selling dangerous energy pills and has conviced the people to stop exercising! 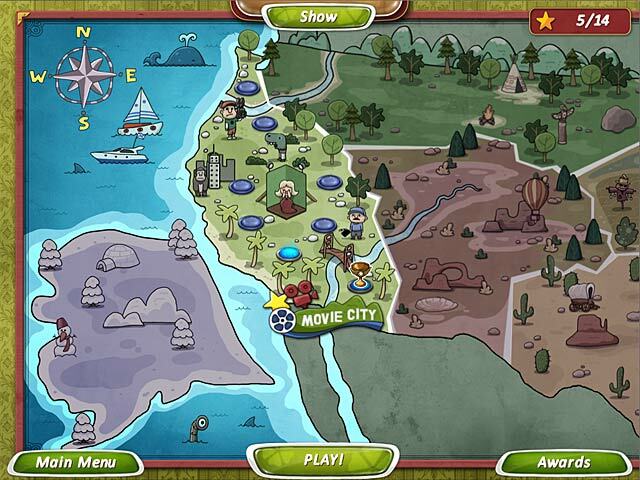 Help Daisy develop a nationwide chain of fitness centers and undo the damage that Mr. Gristleman's pills have caused! 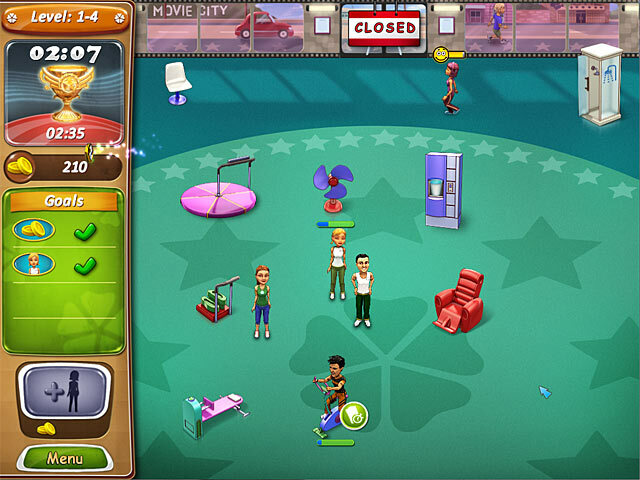 Do you have what it takes to expand Daisy's business and create the ultimate chain of fitness centers?